Tesla for the longest time was missing out on the very lucrative lease market for their cars. Now they have introduced their own program for leasing. At this time it is just directed to people who own their own business, but I imagine the program will grow to other customers. 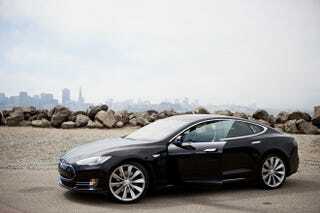 I predict by the time the Model E is released the Tesla lease program will be mainstream like other luxury automakers. Read Tesla's release here.